Apple is concerned about the competition from the low priced Google's Nexus tablets. Due to this, they have been pushing for the release of their new generation of iPads, the iPad and the iPad Mini, which will both be unveiled today. The 5th generation iPad is rumoured to come with a 9.7-inch display, the new A7 processor chip, and 8MP camera with the infamous Touch ID sensor which is also found in the iPhone 5S. The display is rumoured to use "a thin film instead of glass" which will reduce the weight and make the screen itself thinner. 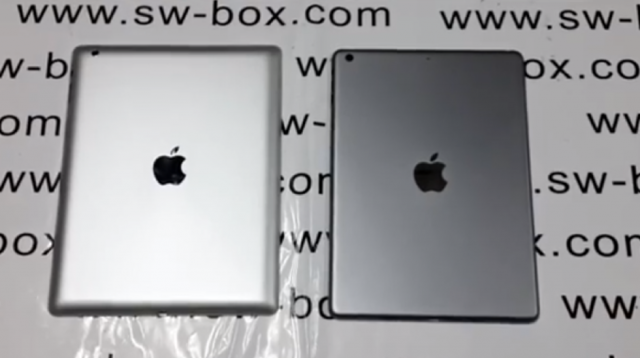 The iPad 2 Mini is also rumoured to have the new A7 processor chip and a much improved 7.9-inch Retina display.